Can you speak to the driver direct? 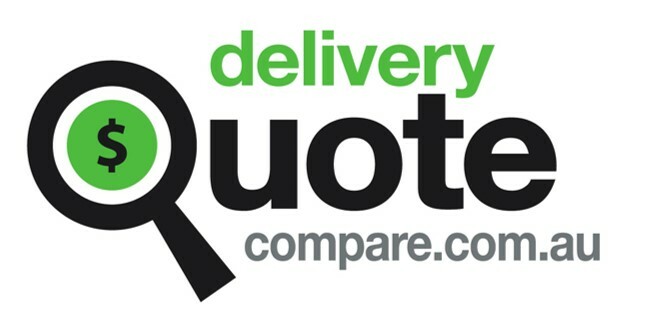 When you receive quote you can message the company through the site to ask any questions. Once you accept the quote your details and the details of the transport company are then exchanged to allow you to liaise direct.